Welcome to PassMasters School of Motoring, a school dedicated to providing friendly, reliable & affordable driving lessons throughout Sheffield, Rotherham and Worksop. From the nervous beginner to the experienced driver who wants to perfect thier skills we have just what you need. All lessons are conducted in a dual controlled car for your peace of mind. Lessons are on a one-to-one basis which allows you to learn at your own pace and we'll guarantee that we will never 'piggy back' lessons so you will NEVER be asked to 'drop my last pupil off at home' as part of your lesson. We'll also help you prepare for your theory test thats why we've teamed up with Theory Test Pro to provide you with the most comprehensive theory test training out there. Theory Test Pro is a highly realistic online simulation of the UK's driving tests for all vehicle categories. It contains most of the official test questions licensed from the DSA, the people who set the test. Theory Test Pro includes an online version of the Highway Code, realistic hazard perception video simulations, access to test banks for all vehicle categories, speech-enabled tests so you can listen to the questions. Theory Test Pro can also translate all the questions in to 40 languages. 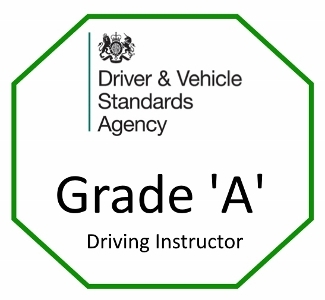 With over 2 years of experience helping people pass their driving test, we are in the ideal position to help you get your driving licence. From the moment you call to book your first driving lesson we will teach you to drive safely and with confidence. We are happy to help you with your theory test and hazard perception, and when the great moment comes and you pass your driving test, we will be the first to congratulate you. PassMasters School of Motoring has a commendable pass rate and can provide Pass Plus motorway lessons to help you further your driving skills. PassMasters School of Motoring is the one for you! 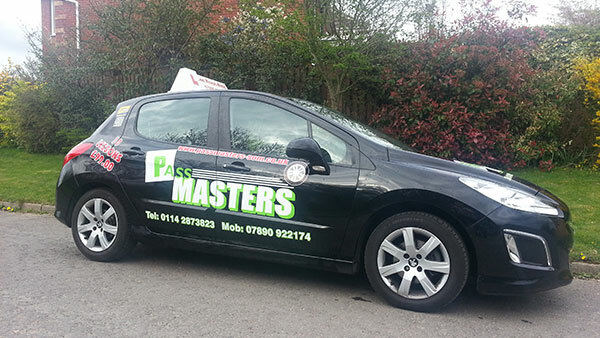 PassMasters School of Motoring delivers quality and affordable driving lessons across Sheffield, Rotherham and Worksop.